I originally wanted to make Espresso Zabaione, an Italian dessert, for breakfast (who’s going to say no to a cup of coffee dessert?) This recipe is given by one of my faovrite Top Chef cheftants, Fabio. But I ended up with a latte. I had all the ingredients, but I had to reduce the quantity to make it one-portion. I have never made a zabaione; therefore, I cooked with my instinct, which is always a thrill. 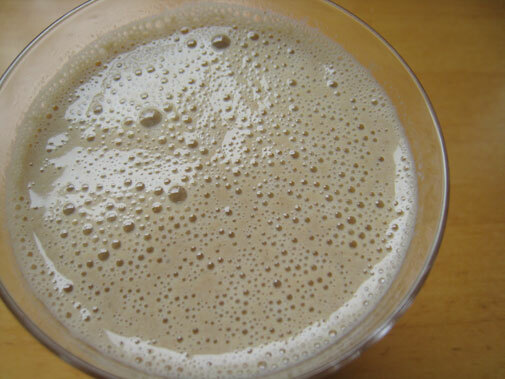 The result was excellent; it wasn’t overwhelmingly sweet, and it had a blend of vanilla, coffee, and milk flavor. 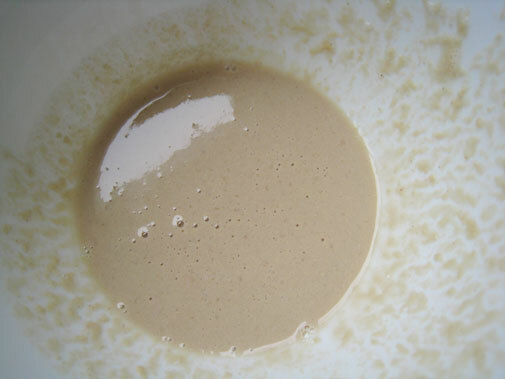 The texture was silky, rather than custardy that a traditional zabaione would be. 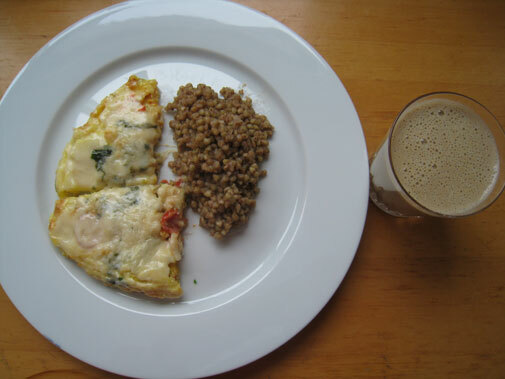 I paired my espresso “zabaione” with savory breakfast food - frittata and buckwheat groats. I didn’t feel guilty about gulping down the calorie laden latte because I made it with 100% natural ingredients and served it with proper portion, 1 cup (no grande please). Have you try making your own latte?